The 2019 Siouxland Garden Show is almost here! On Friday, April 5th from 9am to 8pm and Saturday, April 6th from 9am to 6pm, the Siouxland Garden Show will be taking over the Delta Hotel (former Marina) in South Sioux City and filling it to the brim with everything garden! 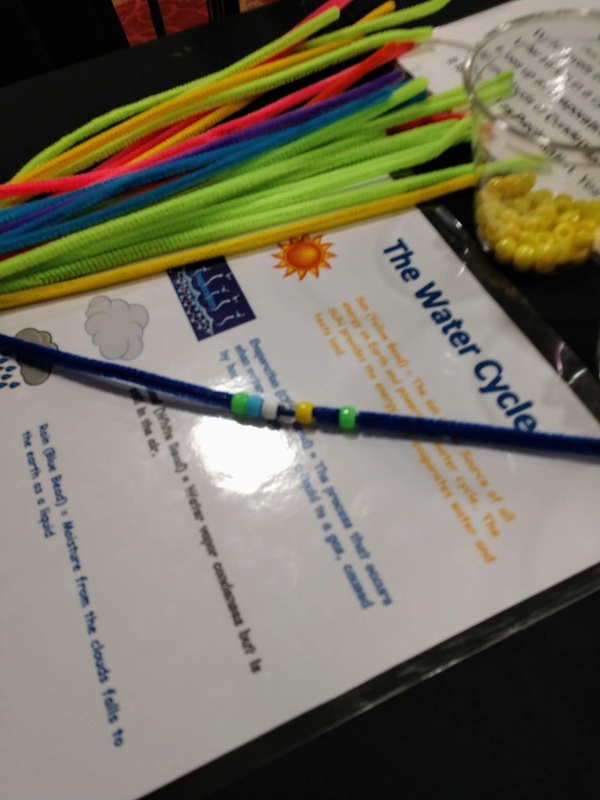 For teens and adults, there are dozens of speakers over the two day event discussing topics like nature photography, seed starting, butterfly gardens, invasive insects, and more. 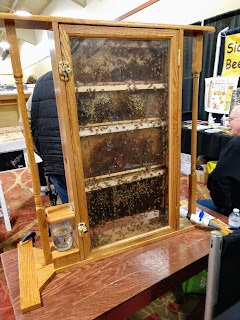 We loved seeing live bees! There will also be a wide variety of vendors and exhibitors offering gardening tips and selling plants, snacks, and more, including handmade soaps, fresh local honey, and Jolly Time Koated Kernels. 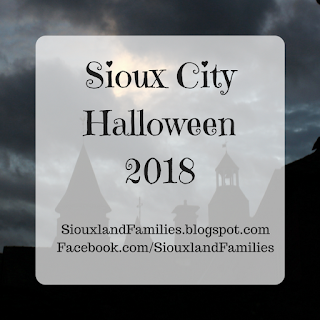 Several of the booths are giving out seeds, reusable shopping bags, or other gardening related or eco-friendly fun items--I recommend starting by going to your left from the entrance and getting a reusable shopping bag from the City of Sioux City booth to keep the rest of your treats in! 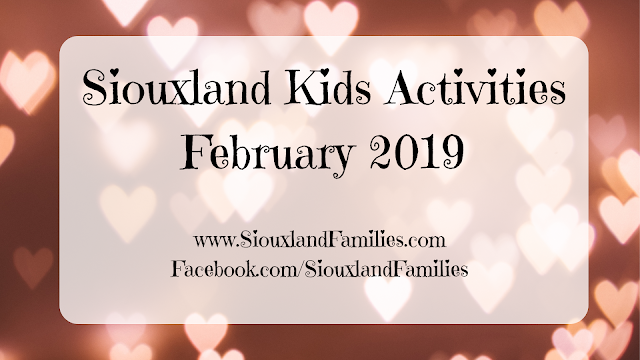 There is also a fun drawing for door prizes, ranging from useful items like worm compost and luxurious soaps to clean up with after gardening, to toys like bee keeper Barbie, and more. Be sure to fill it out and turn it in! For kids, a perennial favorite (pun intended) is the Children's Area. The 2019 Siouxland Garden Show activities for children will include a hands-on water cycle bracelet craft, seed bomb making, nature education activities, live insects and arachnids, coloring, and a scavenger hunt with prizes! 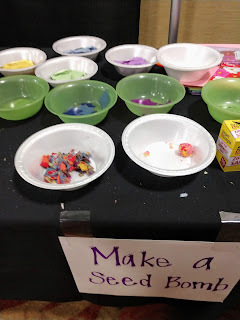 I would recommend the activities to preschoolers and elementary students. The scavenger hunt was a little tricky, but the volunteers are willing to give hints, so if you haven't found everything after a lap or two around the show, be sure to ask for some. The children's zone was staffed with several volunteers, including some from Nebraska State Extension office, and my kids were fascinated by the info they shared, especially about the tarantula. 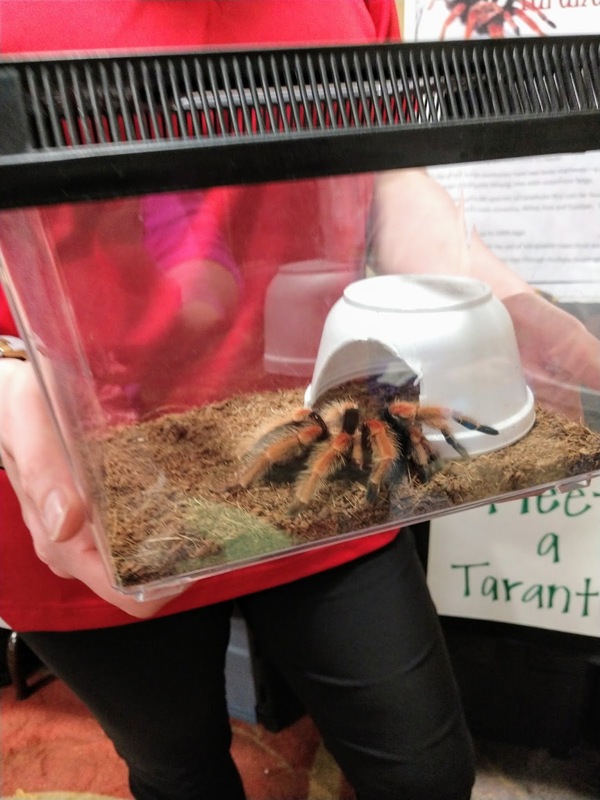 New this year is the ISU Insect Zoo, which will be open from 1 to 3pm on Saturday. 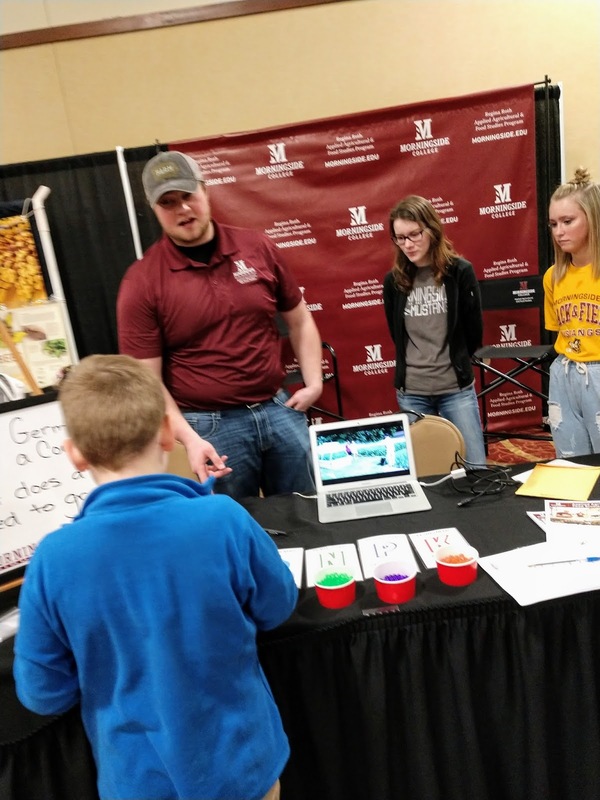 Kids and adults alike will be delighted by this collection of bugs presented by the Iowa State University Entomology Department. 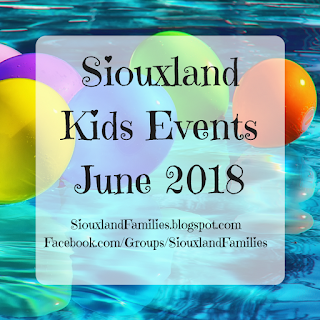 Admission to the Siouxland Garden Show is $5 for adults and free for children under 12. 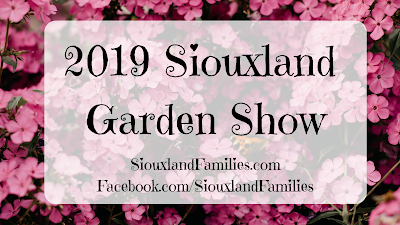 For more information on the Siouxland Garden Show, visit the Siouxland Garden Show website or Facebook Page.